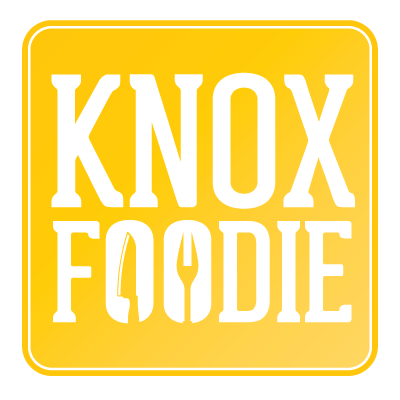 KnoxFoodie was born from two newlyweds that happen to be avid home cooks. Together they have been living the foodie life exploring local, national, and international food destinations, sharing recipes, and experimenting with fermentation, home curing, and even gardening. Eric’s passion for food originated with the talents of his mother. A simple country cook, but she produced amazing family meals almost every day of his childhood. Mandee is a city girl originally from Atlanta, and especially enjoys the more scientific aspects of cooking like baking and cocktail design. 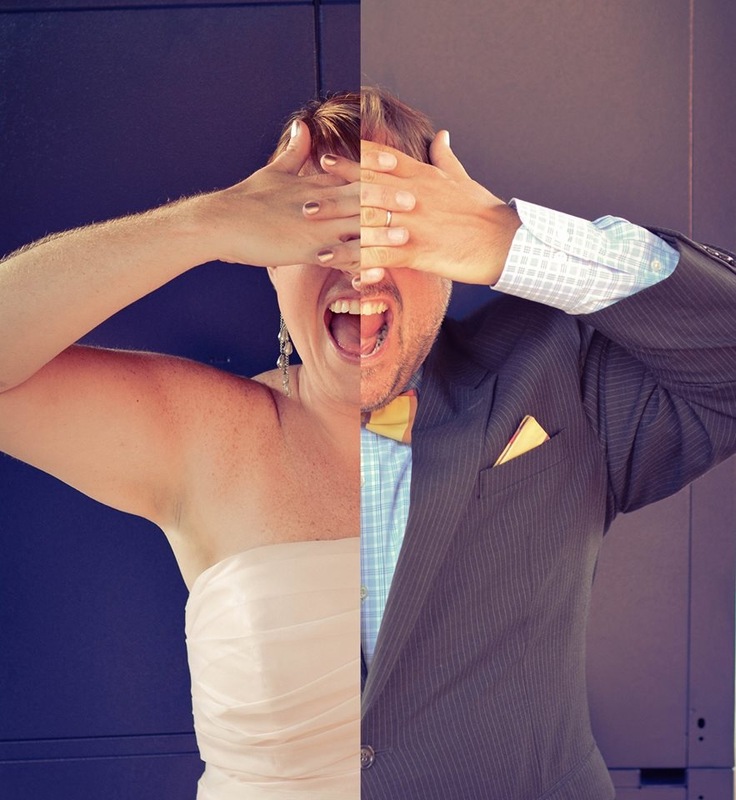 While both have professional careers, Mandee is an orthopedic physician assistant and Eric, a reformed creative director of 19 years, manages the marketing for several local companies as well as Knox Whiskey Works, they try to carve as much time out of their busy schedules as they can to find new foodie adventure. Our 9-5’s we spend as busy professionals…but the fun lies in our work with food. We spend every free minute, reading, writing, or photographing food near and far. We have written for national blogs like Taste Trekker, DayTripper365, and Bon Appalachia and regularly develop recipes for blogs, newsletters that need a food section. Just check out the Marc Nelson Denim Newsletter as an example. We also manage the social media/marketing accounts of local restaurants in Knoxville. So, if you are interested in sponsoring us to cover an event, writing a food heritage article, developing a recipe (savory, sweet, or libation), or are looking for a social media/marketing professional to join your local restaurant, farm, or other food/beverage-related company, just give us a shout. We’d be happy to consider it. If you’re a local Knoxville food-related venue and would like us to feature you on GatherWithMe.com, we would also love to hear from you. Locally, we try to support only Knoxville-owned businesses. Occasionally a unique franchise catches our interest. We buy local and hope you do as well! Follow their daily foodie adventures on Twitter, Instagram, and Facebook.